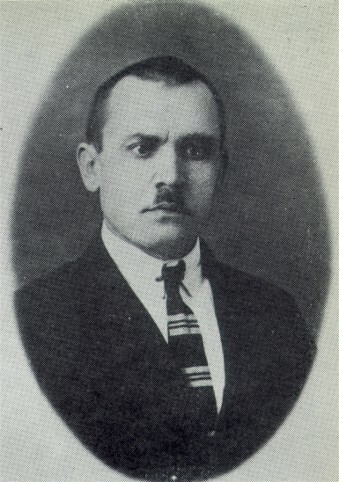 Shevchenko, Yona [Ševčenko, Jona], b 26 April 1887 in Hnidyn, near Boryspil, Pereiaslav county, Poltava gubernia, d 13 February 1938. (Photo: Yona Shevchenko.) Actor and drama critic. 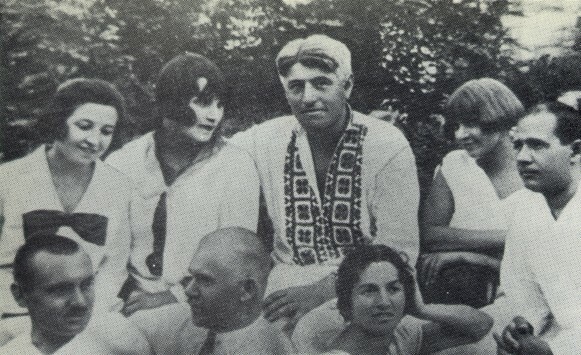 After completing study at the Lysenko Music and Drama School he worked in Molodyi Teatr (1917–19) and Berezil (1922–4). He is the author of Ukraïns’kyi suchasnyi teatr (Ukrainian Contemporary Theater, 1929) and Ukraïns’ki dramaturhy (Ukrainian Playwrights, 1929). In 1936 he was arrested. He died in prison.